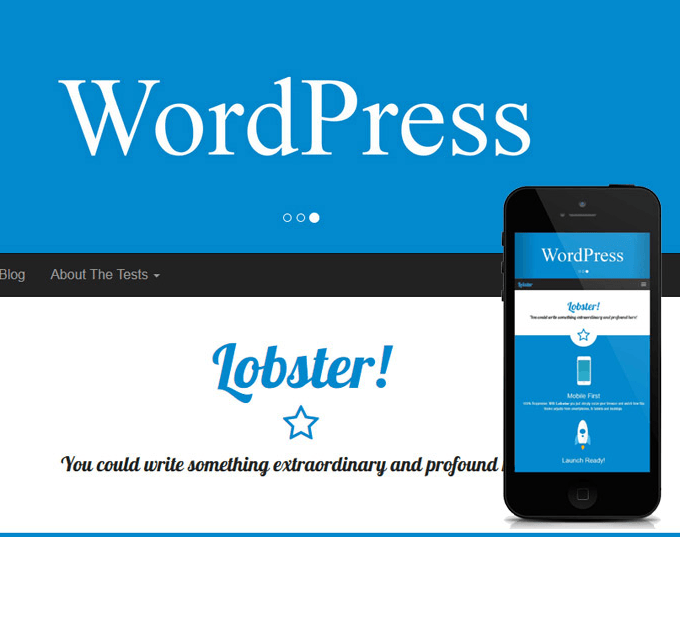 Ultimate WordPress theme specially designed for Portfolio and Newsletter sites. 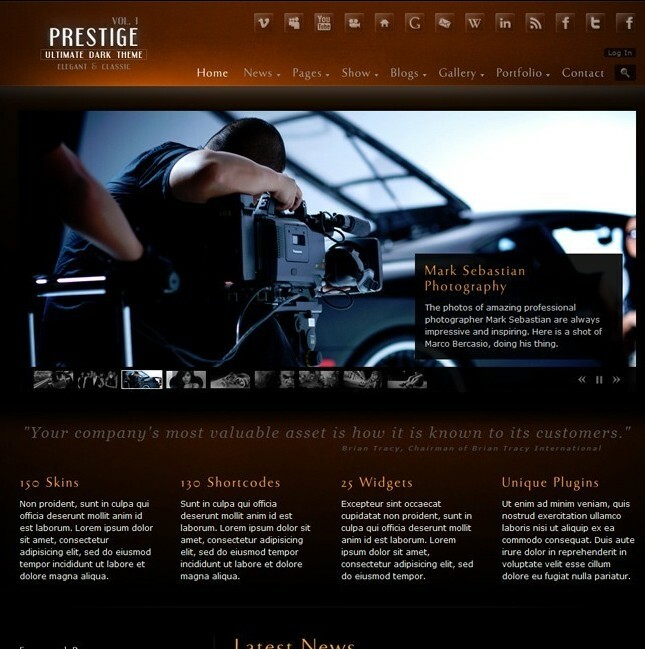 BigFeature is a simple WordPress theme built for Magazine and blog websites. This theme has clean and flexible design, with big article featured images and nice typography. The theme supports 5 custom widgets. On activating this theme you will get a powerful set of theme options using which you can customize this theme to the fullest. and two shop page layouts. links, dropcaps, pullquotes, image frames, lists with numbers, bullets, checklists, plenty of sliders and galleries,etc. This theme can be easily localized. Well documented with video tutorials which will guide you in step by step development of site with this theme. 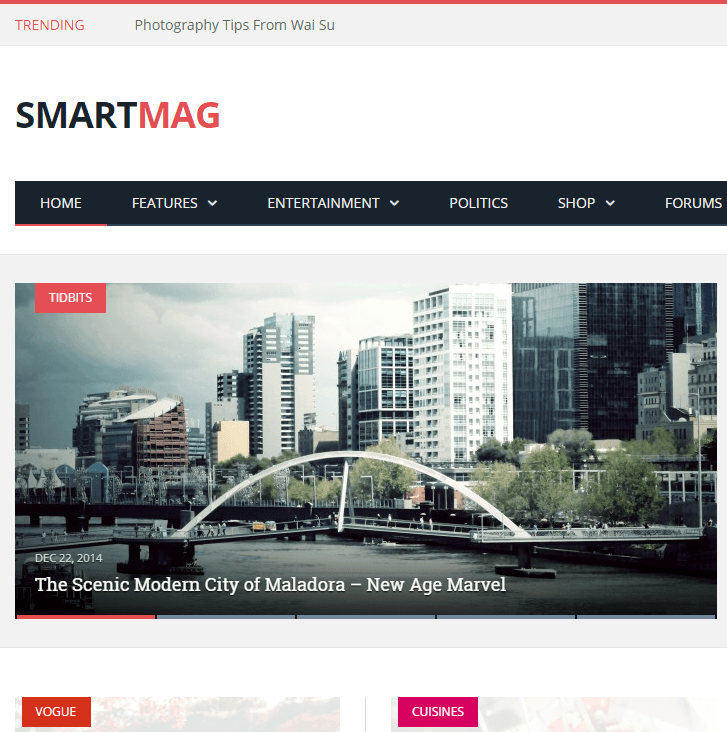 A Block Style WordPress theme for magazine and blog.